The Mini Speedex® is a lightweight, industrial-grade duplicator, and is one of the most accurate small key machines on the market. Its size and weight make it ideal for use in small or mobile lockshops. 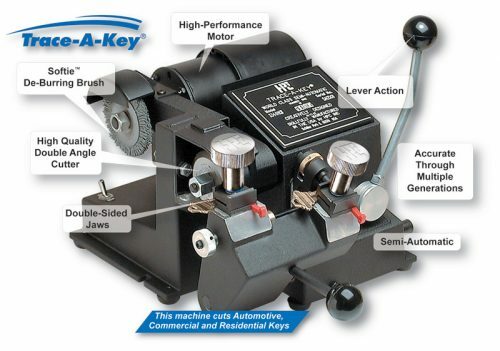 The 4-way jaws hold a large variety of different key blanks, including double-sided automotive keys. 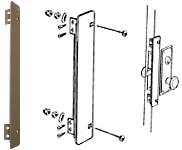 The expansive carriage range accommodates large-bow keys. 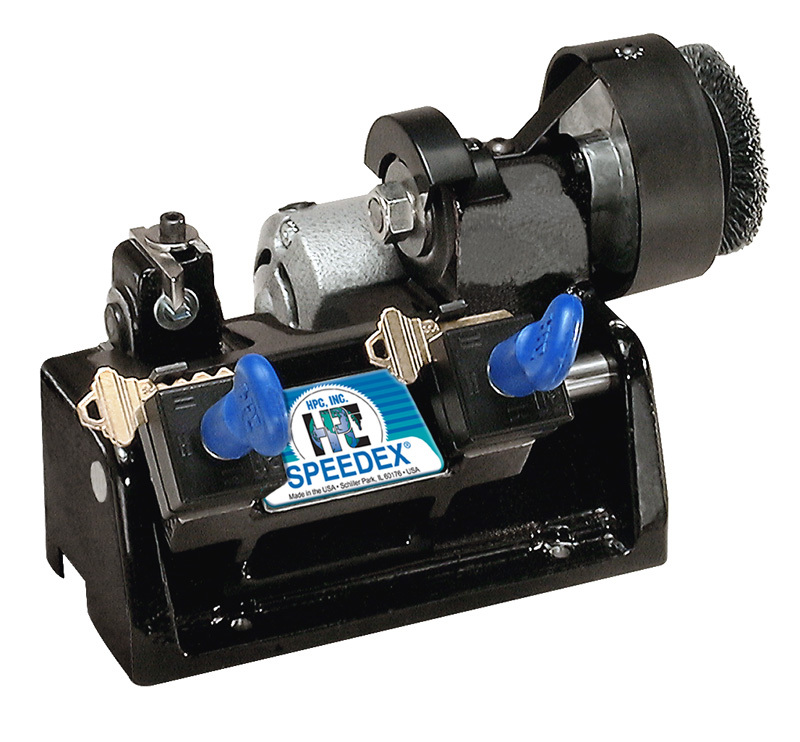 The Mini Speedex® is equipped with a W1-grade tool steel cutter specifically designed for the high rpm motor. 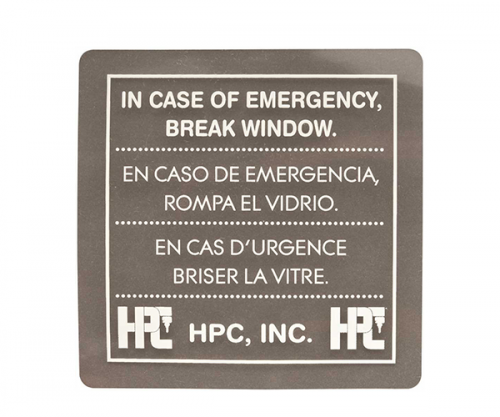 The machine comes with the HPC Softie? de-burring brush. The durable construction and bronze bearings combine for a long lasting machine.